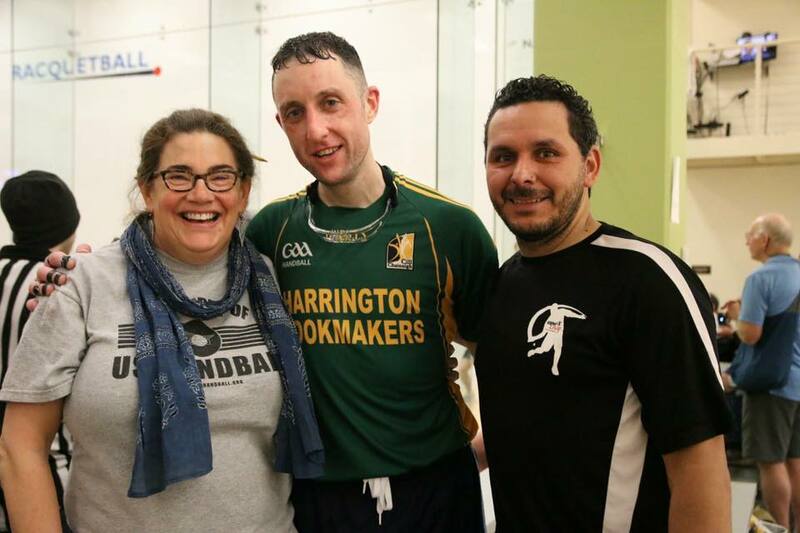 Summary: Chatten Hayes announced herself as a “Super Fan” at the 2016 WPH Player’s Championship in Portland, passionately supporting eventual SR48 Player’s Champion Gavin Buggy en route to his maiden SR48 title. Ms. Hayes is no stranger to supporting a winner, as she has supported her husband to multiple national championships since the 1980’s. If you desperately want to win a big match, you need Chatten in your corner!